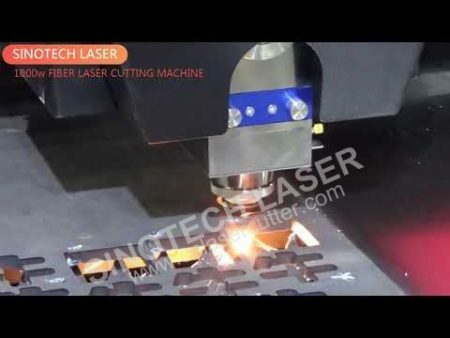 Here are the collection of laser machinery application, you can find user guide, how to operate a laser machine, different machine working videos. 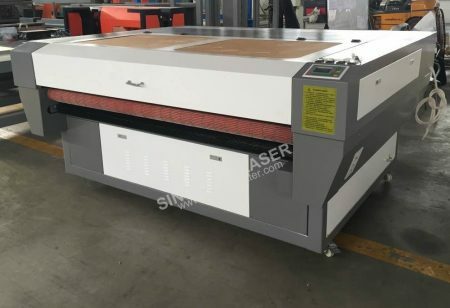 High Precision ST-HQ1325 CO2 Hybrid Laser Cutting Machine For Non-metal and Metal Materials Cutting . 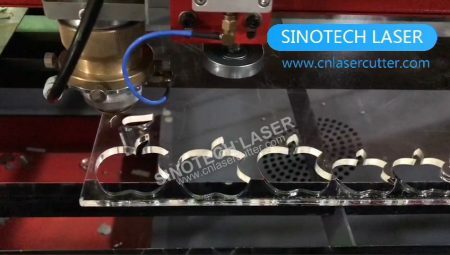 With large cutting area 1300*2500mm best solution for factories to process thin metal materials like 1.5mm stainless steel and 2mm carbon steel.Cost efficient Chinese CO2 hybrid laser cutter cutting acrylic with clear cutting finish. 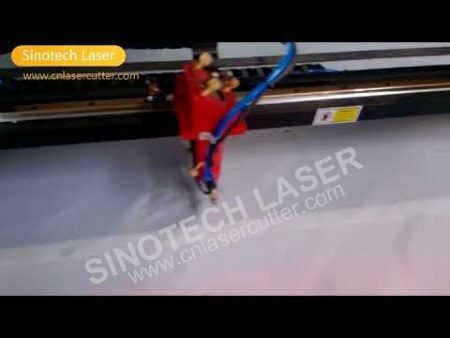 Can be equipped with 150W laser power as well as 300W . 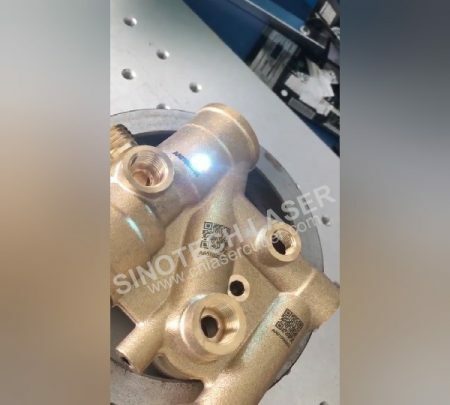 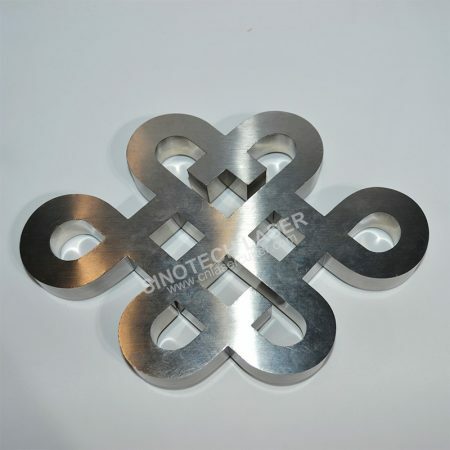 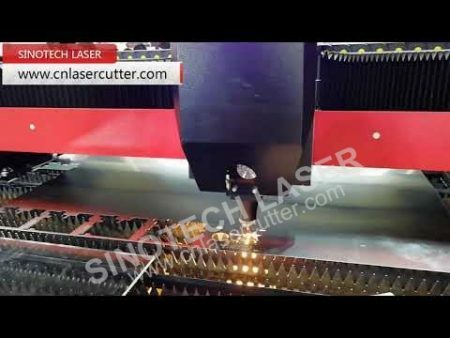 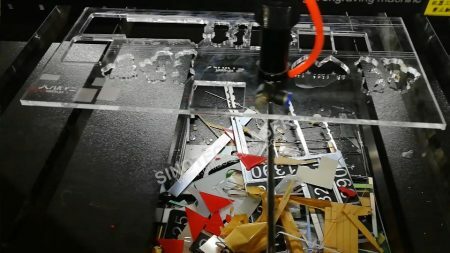 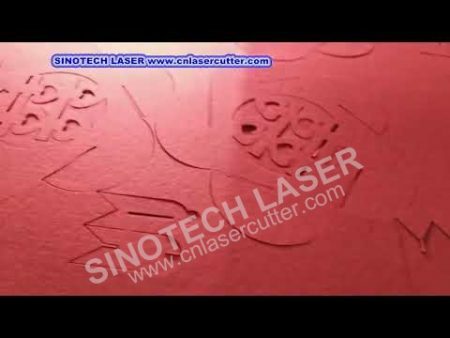 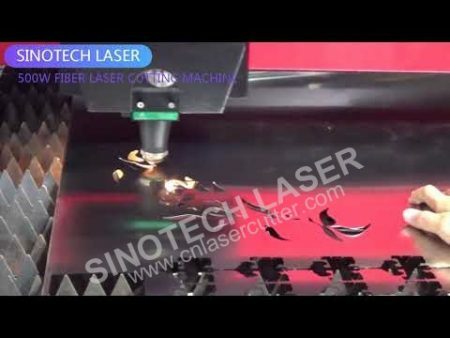 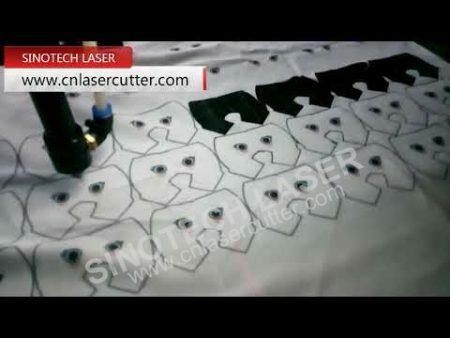 Our cutters are fully cleaned & inspected and are in proper operating & cutting condition。Machine Parts Warranty ,High-Quality And Low Cost laser cutting and engraving machines from Sinotech Laser company. 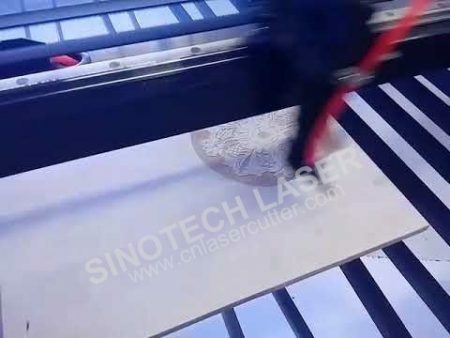 Industrial Laser Engraving System for Engraving Metals and Plastics。Sinotech laser marking systems are able to handle almost every type of marking application for numerous materials. 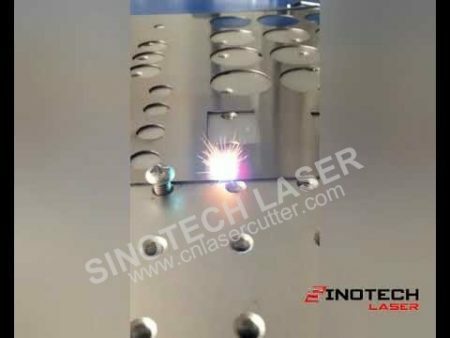 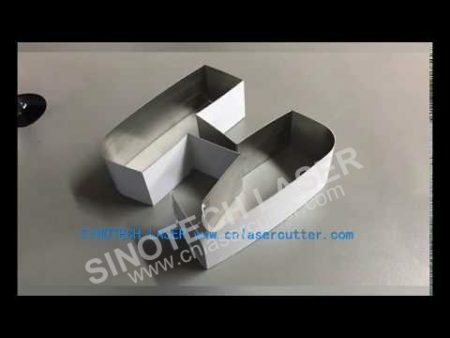 Sinotech Laser solutions are widely used in various stages of finished and unfinished metal and wire products, as well as the automotive, medical, and infrastructure industries. 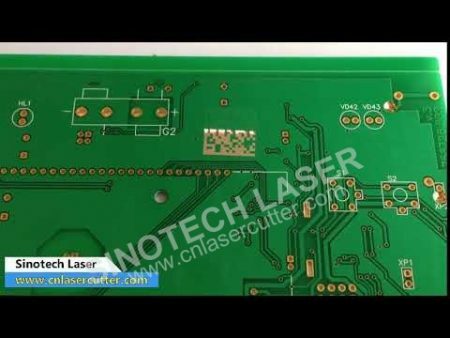 With professional User friendly software you can mark Lot Code Engraving,Part Number Engraving,2D Code Engraving ,brand logos and so on. 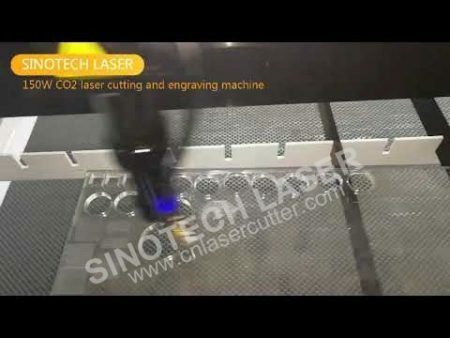 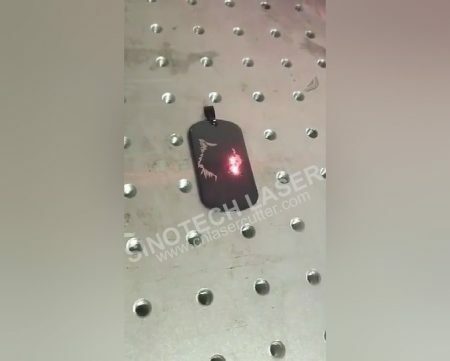 Fast laser markers from Sinotech Laser ,Marking on coated metal parts. 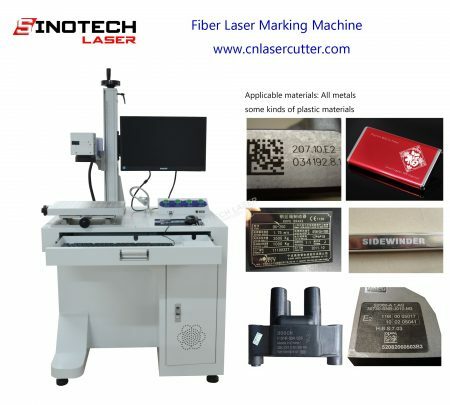 Industrial Laser Solution and Fast & Robust Laser marking system.We are offering high quality laser marking solutions for industries! 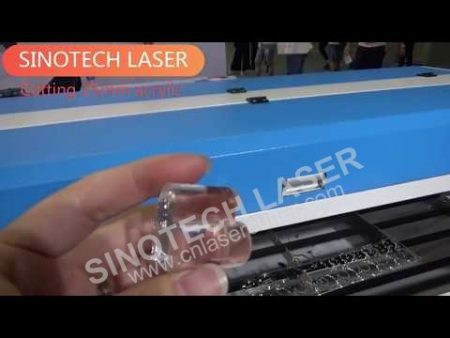 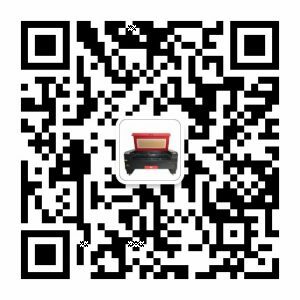 Maintenance Free,Integrate & Stand-Alone high Quality and Cost-Efficient laser marking machines supply from Guangzhou Sinotech Laser Company.